So, you have hired an expat for a key role. 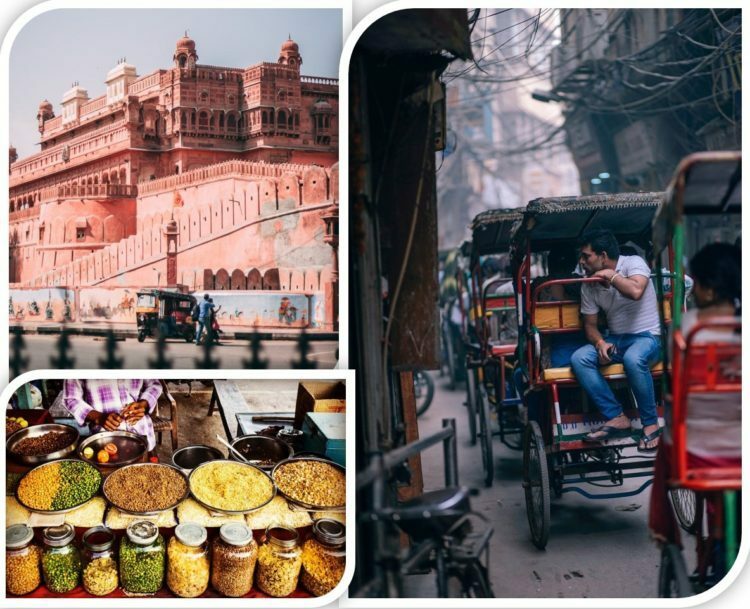 The visa application process has been driven with the expertise and experience available but Indian visa rules (well the visa rules of most countries really!) are always somewhat opaque and there’s never a 100% guarantee of approval. So, what can you do next? As with most government-driven processes, there is not much that is in your control. But there are some best practices that you can follow from early on in the process. And all that starts with understanding more about the process of applying and the reasons an application can be rejected. A Visa application can be denied for various reasons. It is difficult to find out the cause, at times, for the Visa rejection. One needs to be careful and attentive to the Visa rules and regulations before sending in their application. More often than not, incomplete or inaccurate information in the visa application form draws a rejection from the authorities. A visa rejection happens when the applicant fails to prove his/her ability to meet the eligibility criteria for visiting a particular country. This usually occurs when the applicant fails to provide adequate or accurate information in their application form. A visa application form requires filling in a lot of information regarding the applicant – their job, the employer, nationality (this gets tricky when a visa applicant holds dual citizenship), work status et al. An application is rejected if any discrepancy is sighted in the provided information by the applicant. 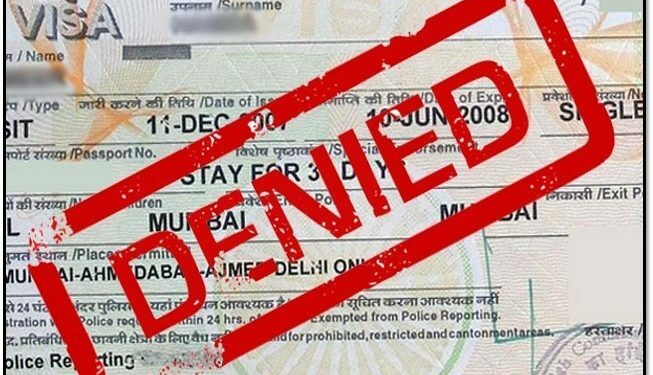 What can you do if your expat’s visa is rejected? The visa application form is the most critical document. An appropriately filled form has a lesser chance of getting a rejection. 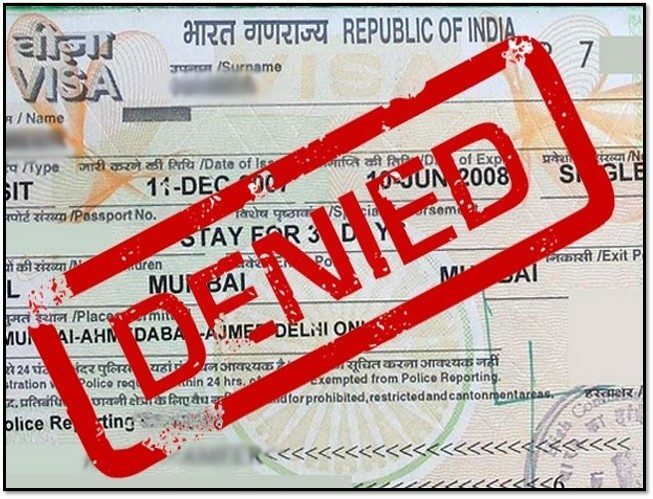 Most visa rejections, across the globe, happen due to incorrectly filled forms. Help your expat in filling the form as precisely as possible. Never file false information. Adhere to all the rules and regulations of the visa application. Every visa application is unique and demands different types of documents to verify the application. Inform the expat about the papers that they would need to provide with their particular visa application. A visa application with required documents has lower chances of getting rejected. The most important aspect that gets overlooked in the entire process of visa application is meeting the eligibility criteria. There may be different eligibility criteria depending upon the applicant’s nationality and the purpose of the visit. Before the expat files the visa application, ensure that the applicant clearly meets all the eligibility criteria to procure a visa for that particular country. If an applicant has been denied a permit in the past, make sure that they have passed the time mentioned before applying again for the visa. In many cases, applicants don’t wait that long before applying again. It not only invalidates the visa application but can also cause trouble for getting a visa ever again! The applicants who hold dual passports need to be extra-cautious while filing for a visa. The country of residence and the passport submitted for seeking visa should be the same. Every country has a different set of rules and regulations for dual passport holders. It is advisable to read through the applicable rules for a visa for dual passport holders. The applicants with dual citizenship may have to submit additional documents beyond that of other applicants. It goes without saying that it is critically important to understand everything about the visa rules of the host country before applying for a visa. You will need to pay specific attention to the visa rules and regulations specific to the applicant’s case. Every bit of information is provided on the official government websites. 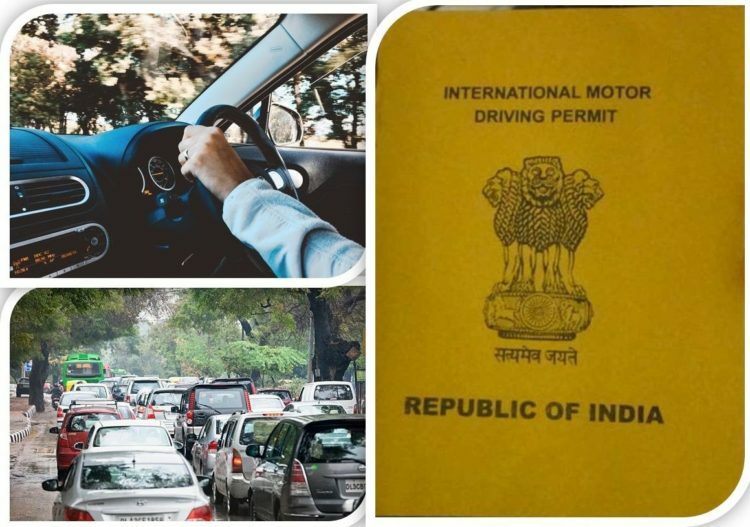 We have also written in the past about the types of visas and on some mega changes in India’s immigration sector in this context. That apart, it is always advisable to seek the help of a professional agent -like Lexagent!